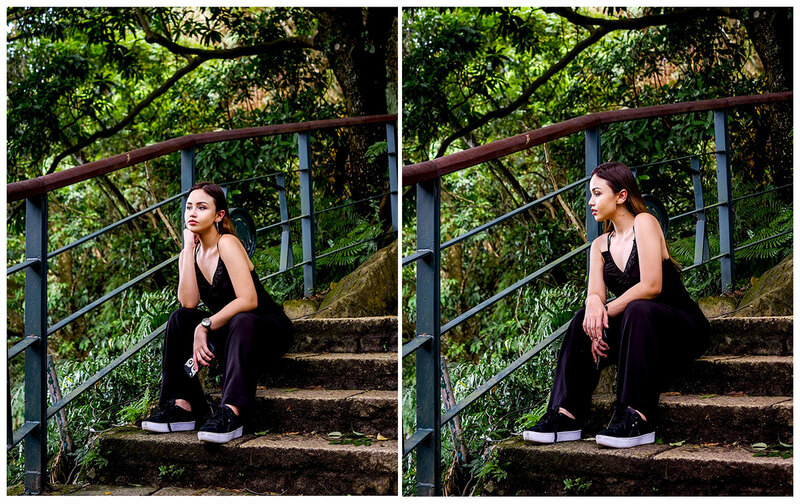 Nicole Aguinaldo | A fashion, beauty, and travel blogger from the Philippines. 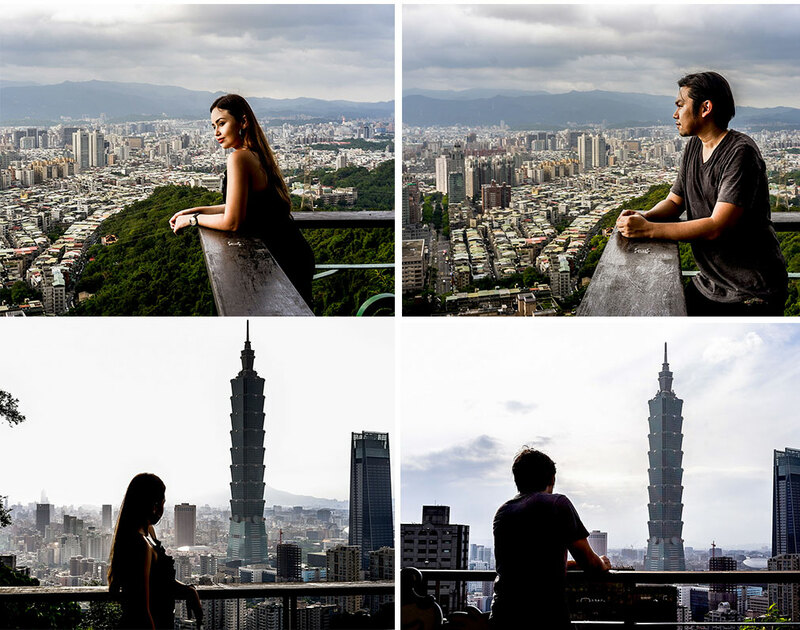 Early last month, Nicco and I had the best time traveling to Taipei, Taiwan for the first time. And we did so minus the help of tourist guides - a milestone of sorts for me since like most tourists traveling to a place for the first time, I've been so used to hiring a tour operator just because it is "more convenient" and "less stressful." More often than not, however, I end up feeling shortchanged at the end of the day having had barely enough time to enjoy the sights because everything is squeezed in one day. I often feel like I paid much, much more than what I got in return. Plus tour operators often include visits to places that turn out to be money traps. So on this particular trip, Nicco and I decided to "take matters into our own hands" so to speak, and explore the city and its outskirts on our own terms aided only by some research, maps, and a spirited sense of adventure! It helped a lot of course that Taipei happens to have one of the most efficient transport systems in the world, and the locals aren't just proficient in basic English, they are also quite friendly and eager to help. 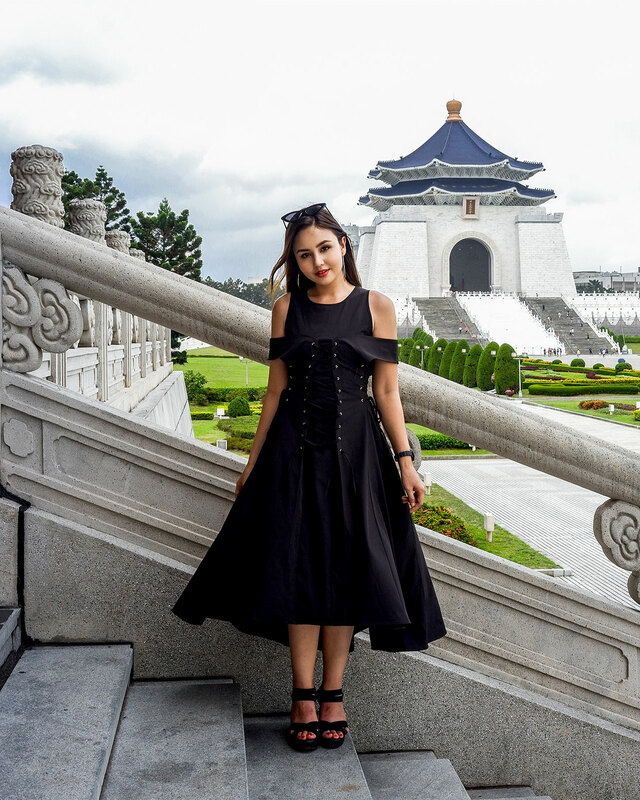 We also took the advice of friends to choose a hotel in the Zhongzheng District, Taiwan's historical, commercial, and cultural hub, filled with accommodation options to suit every budget. 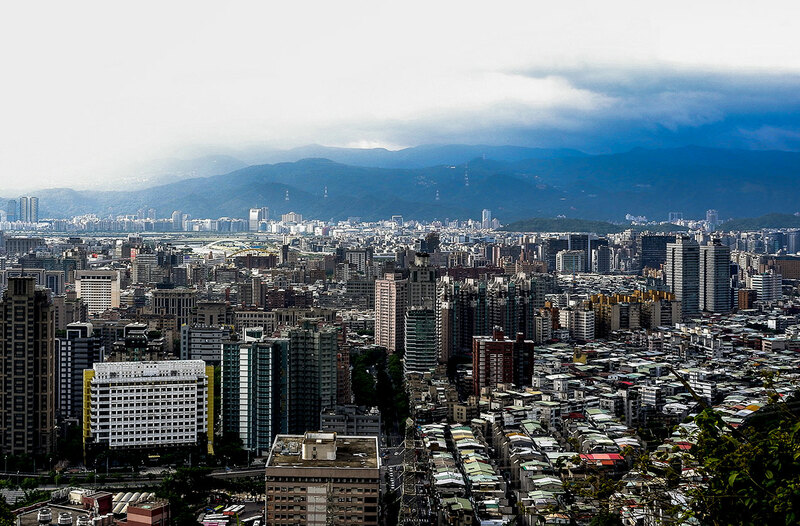 Because the Taipei Main Station is here, you can get easy access to virtually every tourist destination you want to see. From Taiwan's Taoyuan International Airport, there are several options to get to the Zhongzheng District. Below are some of them. Depending on your budget and your schedule, you can go for any of these options. Again, one of the best things about Taiwan is their super efficient, safe, and reliable transport system. What's more is that there is ZERO TRAFFIC! And if you come from Metro Manila like I do, that is GLORIOUS! 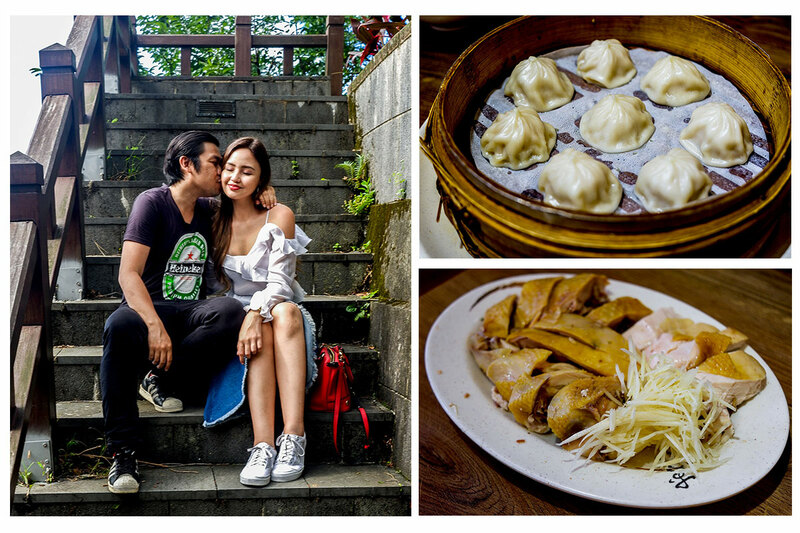 Once in Zhongzheng, you can find lots of dining options from street food to budget friendly cafes to the more pricey fine dining restaurants, serving both local and international cuisine. Just outside our hotel, we feasted on a variety of sweet and savory buns that went for TWD10 each. So good! There was a slight drizzle on our first full day in the city. But I bought myself an umbrella at a nearby 7-11 and we were off to the TAIPEI BOTANICAL GARDEN, just 15 minutes away. 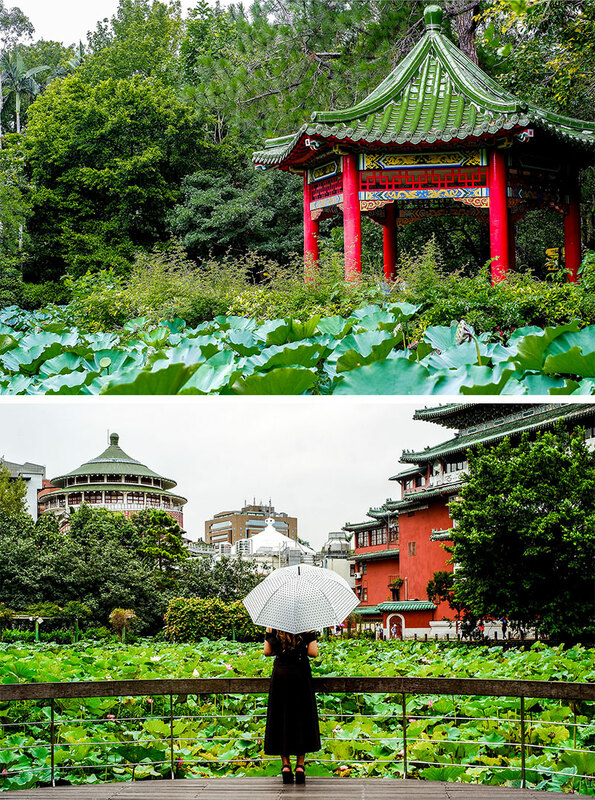 This beautiful park is filled with trees, flowers, and over 2,000 plant species set in over eight hectares of property. One of its main attractions is the Lotus Pond, which was in full bloom during our visit. The Lotus plant opens only in the months of June and July, and it was a stroke of good luck that our visit happened to be during this period. Entrance to the garden is free and it is open every day from as early as 5:30 am to 10 pm. From the Botanical Garden, it was off to lunch at the popular WISTARIA TEA HOUSE. 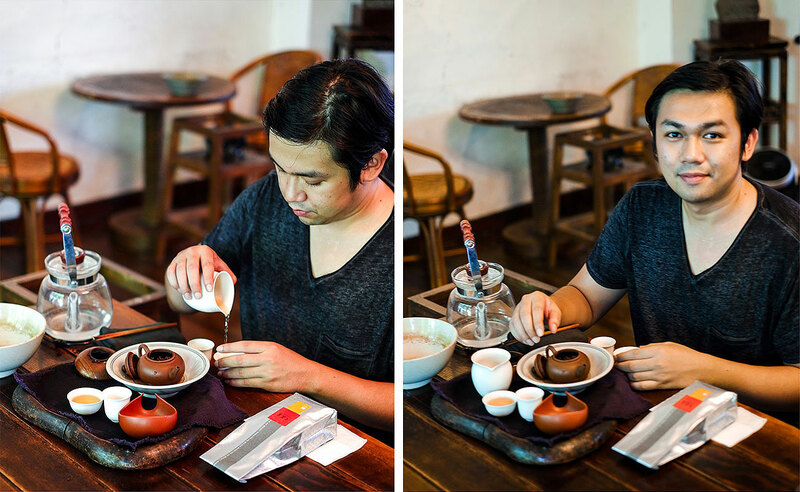 Nicco, being a big tea enthusiast, was really excited about this restaurant because- aside from being steeped in history and its quiet Japanese interiors - it is quite well known for serving a large selection of high-quality tea. 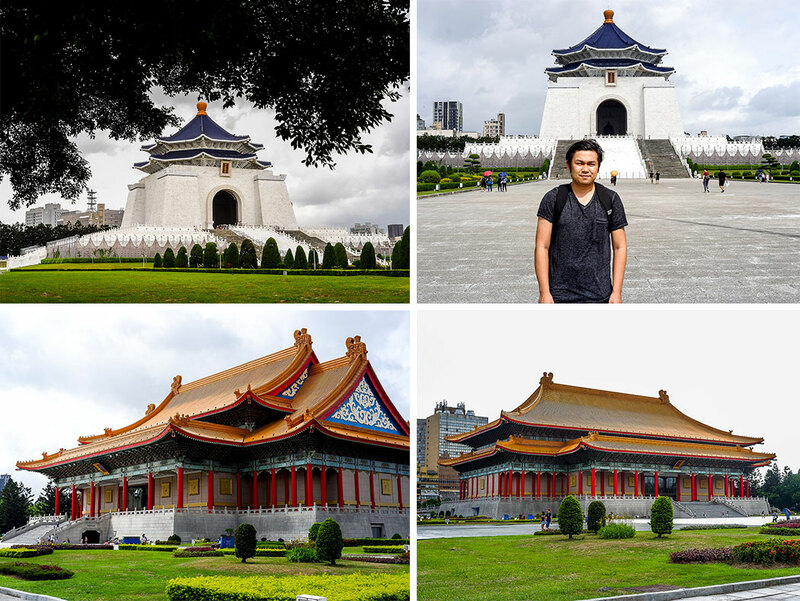 Since we had a lot of time to spare after lunch, we headed to one of the most prominent landmarks in the whole of Taiwan - the CHIANG KAI-SHEK MEMORIAL, just a 15-minute walk from the teahouse. 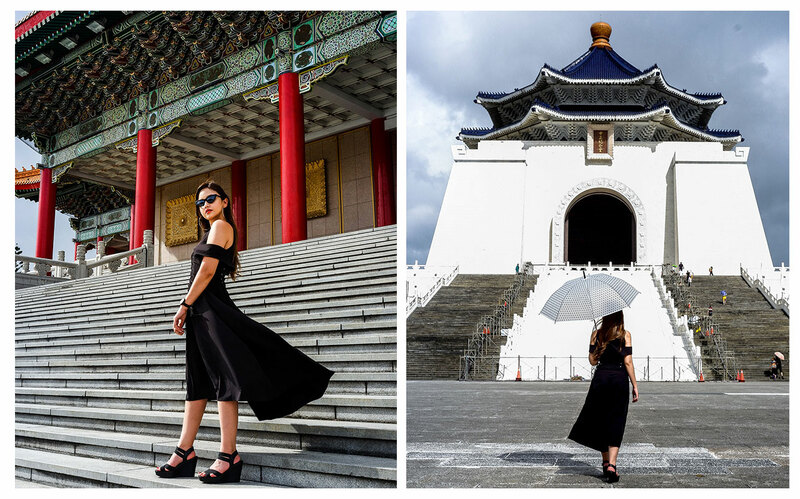 This place is definitely a must-see when you’re visiting for the first time - a showcase of Taiwanese traditional architecture and design right at the center of the modern, bustling metropolis that is Taipei, and certainly a most picturesque place that will seal your memory of Taiwan! For dinner, Nicco and I headed to INDULGE EXPERIMENTAL BISTRO. Being in the food industry and having his own food business himself, Nicco was particularly looking forward to trying out this bar since it was awarded the “2nd Best Bar in Asia” and the “25th Best Bar in the World.” And I must say, Indulge did not disappoint! 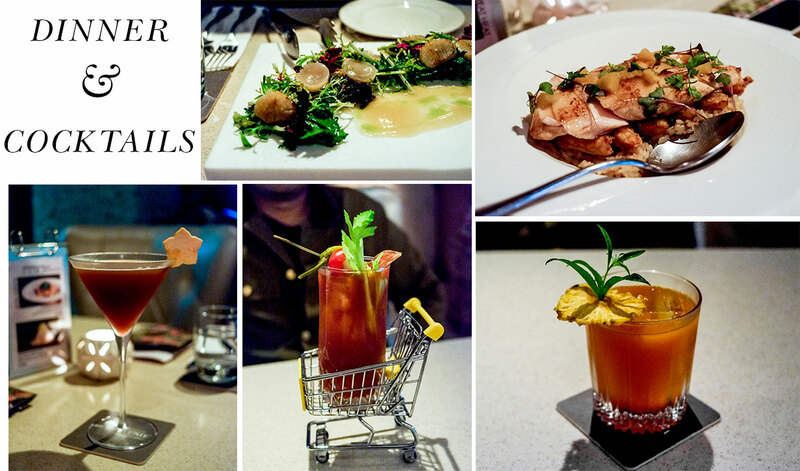 Definitely an amazing way to cap off our first night of sightseeing with delicious cocktails and world-class food! Our third day in Taiwan, was probably the most tiring as it involved a lot of walking and steep climbing. The morning started with some whisky shopping for Nicco's brand new bar in Manila. Then wE had a quick lunch before heading out to ELEPHANT MOUNTAIN to get the best view of the city and the famous Taipei 101. It probably took us an hour (with some breaks in between) to hike up this mountain but the view at the end of the 1,500-step climb was definitely worth it! Though after the hike back down, my legs kind of felt like jelly! 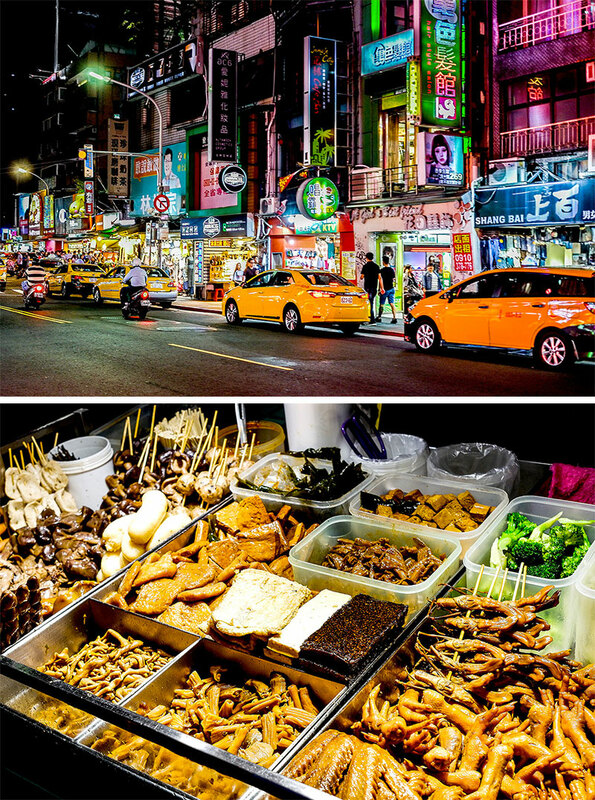 We decided to be adventurous for dinner and go to the SHILIN NIGHT MARKET to feast on some Taiwanese street food. Nicco, however, was quite disappointed by the night market because we were both expecting it to contain mostly food stalls but instead only about 40% of the market were street-food while the rest was a mixture of clothing, gadgets stores, and the like. Though the food that we were able to try here was really yummy! For our last full day, we woke up extra early to head to the Yehliu Geopark and Jiufen. Our commute to these places were quite trickier than the previous days since we were pretty much leaving Taipei to go to these places. 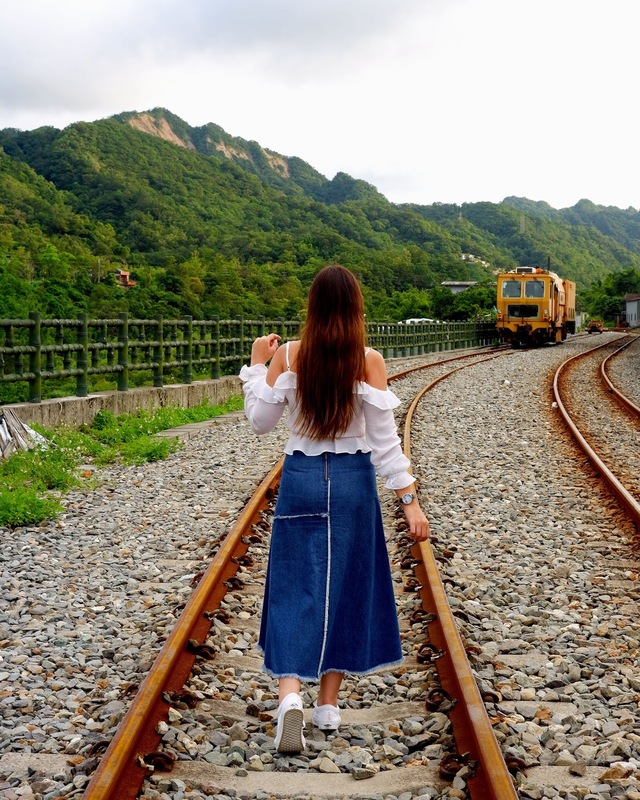 But we were still very much up for the adventure and with the help of Taiwan’s efficient transport system, it proved to be a lot easier than expected! 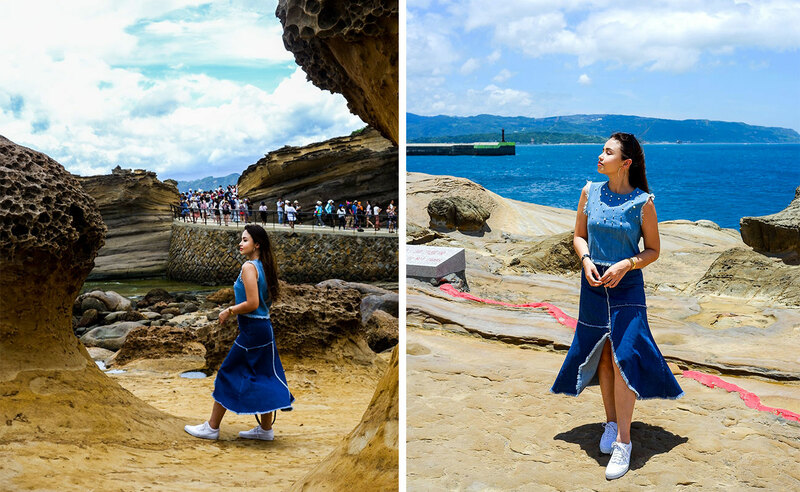 Our first stop was YEHLIU GEOPARK. From the Taipei Main Station we took the bus 1815 that headed straight to Yehliu. The bus ride cost us only TWD85 (PHP170) each for the hour and a half trip. 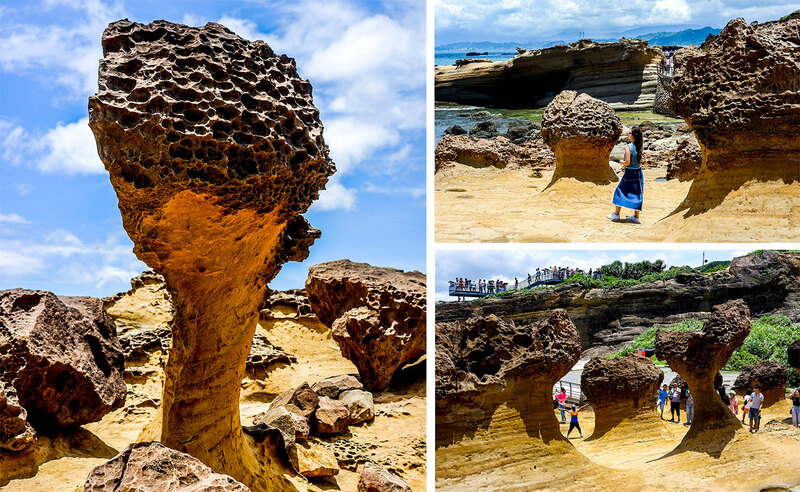 This geopark is a landscape of honeycomb and mushroom rocks that sit near the sea. Nicco and I enjoyed beautiful scenery and the cool breeze from the sea that we completely lost track of time! Since going to Jiufen from Yehliu was the trickiest commute (bus-bus-train-bus) and being it was our last full day, we decided to splurge with the remaining TWD we had and take a taxi instead. 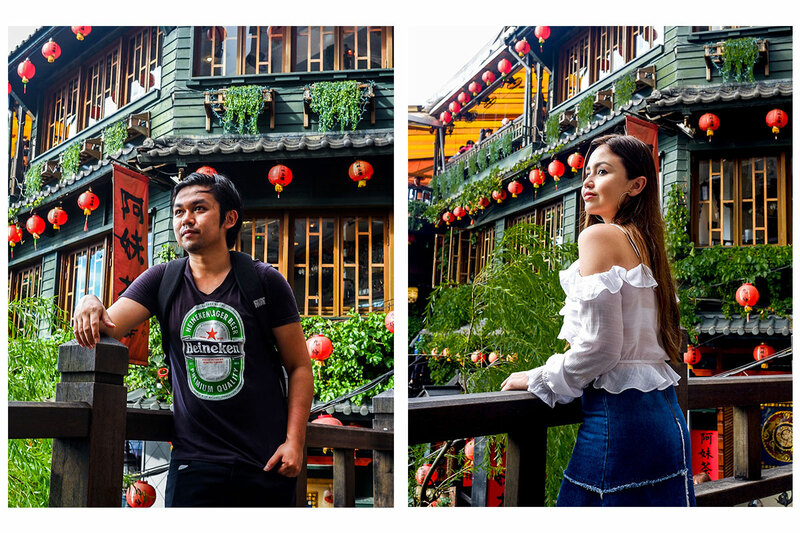 The taxi ride was expensive, costing us TWD1,200 (around PHP2,400) but worth it since we got to Jiufen in just a little over 30 minutes. If you don't want to spend that much make sure to budget at least an hour and half for the long commute to Jiufen. 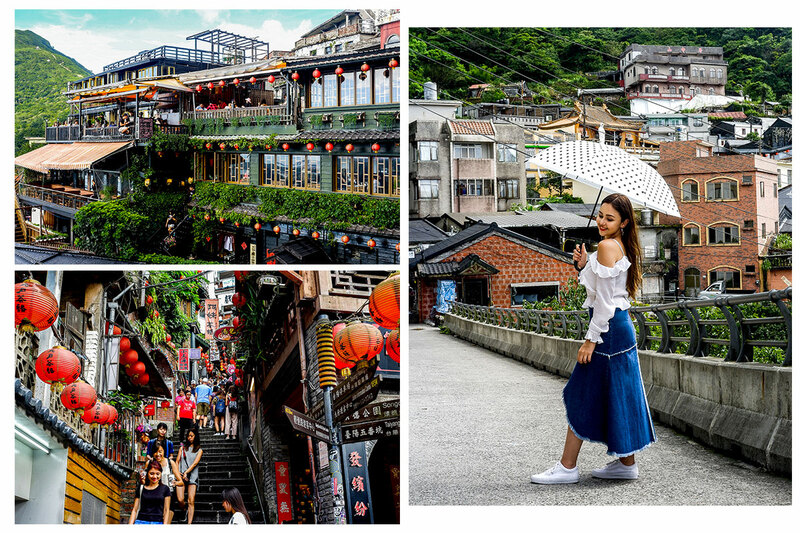 JIUFEN was most definitely our most favorite place in Taiwan! 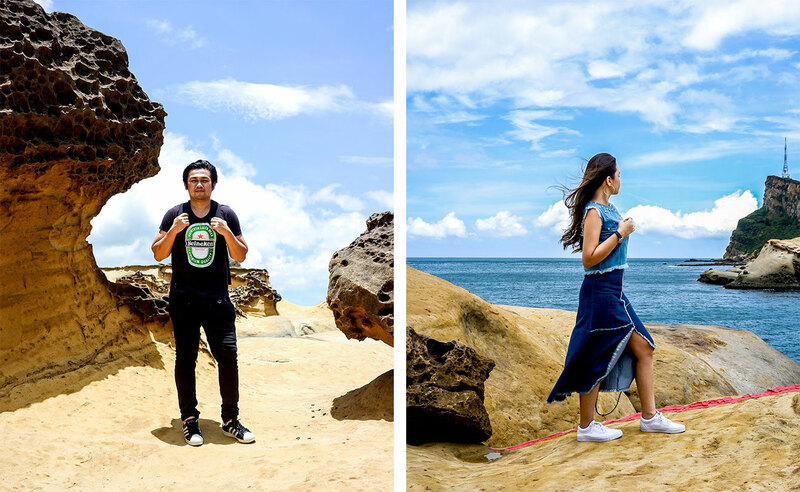 Not only is it beautiful with an amazing view of the sea and the surrounding mountains but it is also a great place for food-tripping and shopping for souvenirs! This was also where I was able to take the most photos because its streets were just so Instagram-worthy! Our final stop for the day and our entire Taiwan adventure was SHIFEN. To get to Shifen from Jiufen we had to take a bus going to the train station then a comfortable train ride going straight to Shifen. At Shifen, Nicco and I were able to purchase a lantern for only TWD200 (around PHP400) on which we got to paint our wishes and the names of people we wanted to pray for and sent it flying into the sky! Definitely a perfect way to end our first trip to Taiwan! We enjoyed our stay so much, we actually wished we didn't have to leave so soon! 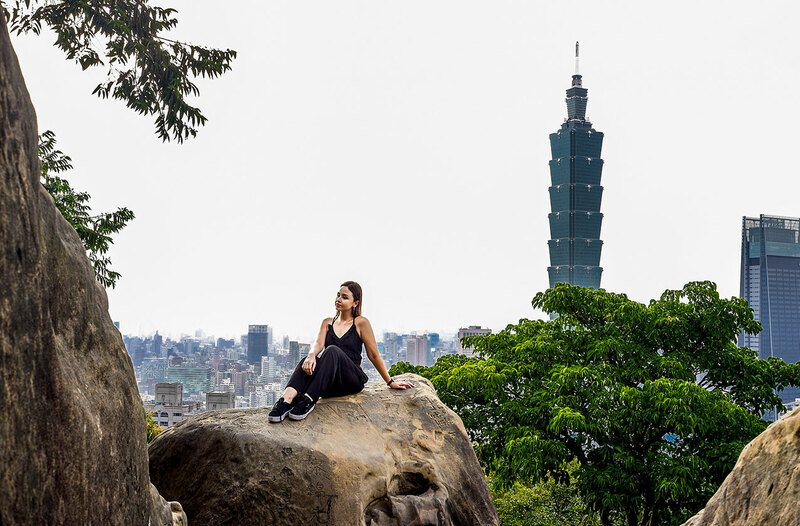 Despite its dark past and tumultuous history, Taiwan and its people have managed to build a beautiful, ultra-modern metropolis and still maintain proud remnants of its rich traditions and culture. Love the outfits!!! You’re so pretty! You really seem to have enjoyed the trip! Love your pictures! Babe, you look so fab out there. Love the blue top, so gorgeous on you! Okay, first off: HI STUNNER! You are so pretty! Second: That grocery cart for the Bloody Mary is the coolest thing I've ever seen!! Your outfits are so freaking cute! 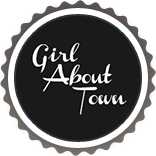 Copyright © 2013 Girl About Town.